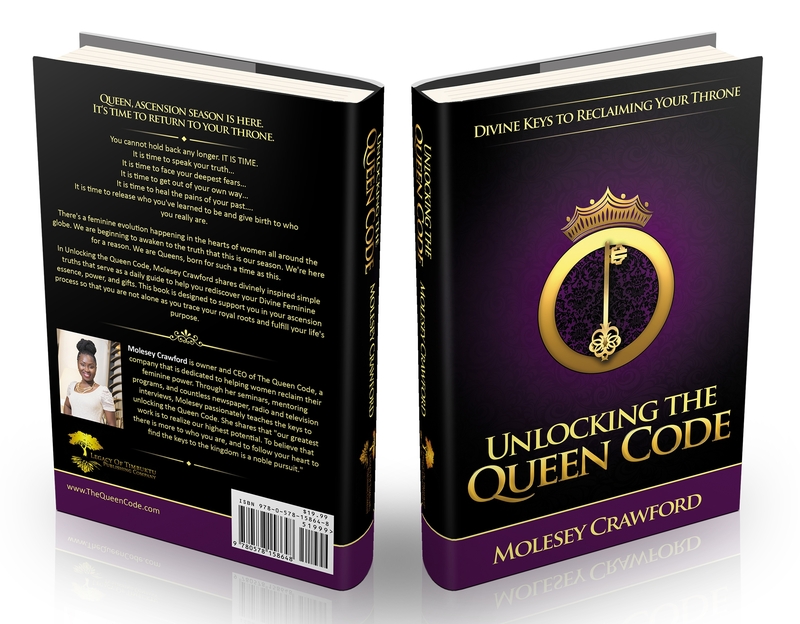 In Unlocking the Queen Code: Divine Keys to Reclaiming Your Throne, Molesey Crawford shares a year’s supply of divinely inspired simple truths that serve as a daily guide to help you rediscover your Divine Feminine essence, power, and gifts. This book is designed to support you in your ascension process so that you are not alone as you trace your royal roots and fulfill your life’s purpose. Resolving past baggage and inner clutter. Breaking through self-doubt, trusting your intuition and learning how to be confident in your feminine power. Forgiving yourself so you can win the battle within and reclaim your inner peace. Breaking generational curses and creating a new legacy. Releasing distractions and rising above self-sabotage so you can walk fully in your purpose. If you’ve been searching, wishing and waiting for a breakthrough, Unlocking the Queen Code will illuminate your path to freedom. It’s time to reclaim your rightful identity and reposition yourself to become the Woman you were created to be. Queen, you have rich potential. It’s only when you develop and realize your power that you become the influential leader you were destined to be. Operate in your God-given purpose. This message is for women who desire to lead with purpose, passion and influence. 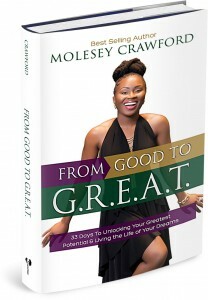 If you are ready to tap into forgotten and unrealized potential, get your copy today!